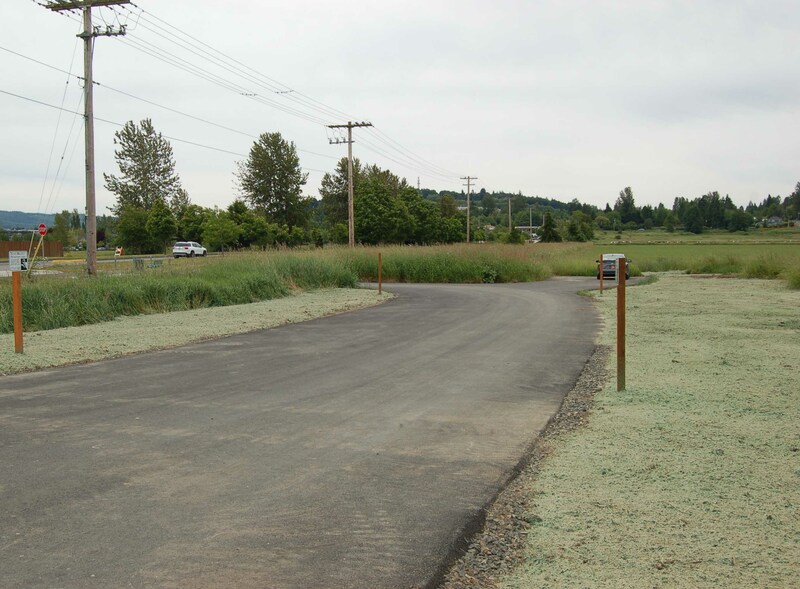 Harmsen assisted Snohomish County Parks and Recreation with the revision of the Fairfield Park access. The City of Monroe requested a revision to allow better access to Fryelands Blvd. The current access was right in/right out but many users performed aggressive maneuvers to use it as a full access. The extension of the access south would allow an access with full turning movements, but would also cross an existing farm ditch now determined to be fish habitat. 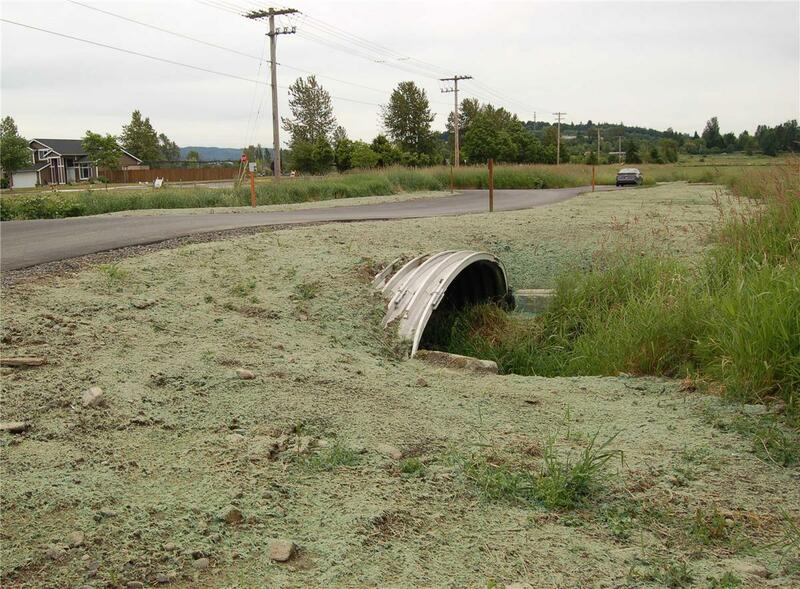 To avoid prolonged permitting with the U.S. Army Corps of Engineers, it was decided to use a box culvert to avoid impacts to the stream. 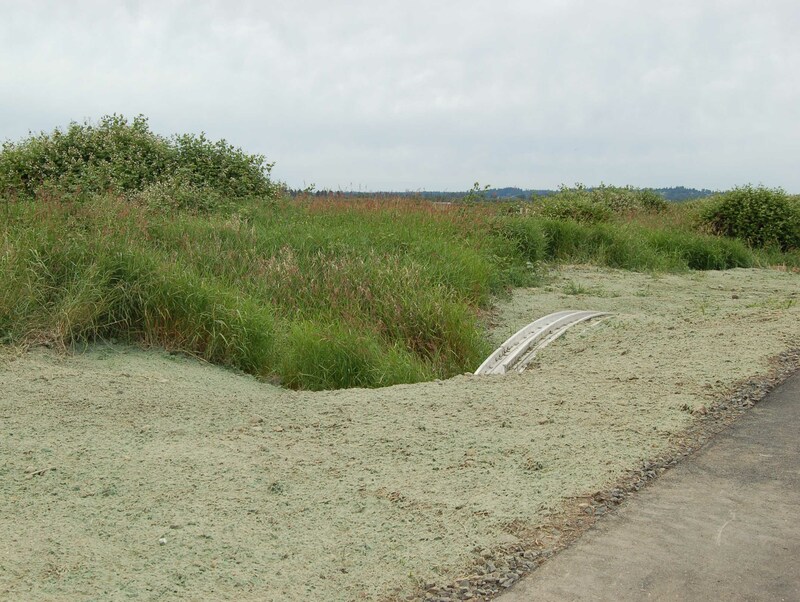 A critical areas report documented the stream and buffers, and an aluminum, bottomless box culvert with a span of 19’5” was used to extend over the stream. Integral aluminum footings were ultimately used to limit excavation around the stream. The City of Monroe designed and performed all the work within their right-of-way, so coordination with them for locations was important. The project was permitted with Snohomish County and the Department of Fish and Wildlife. Buffer averaging was used to mitigate for the near stream buffers. The culvert was installed in 2018.